Standing - L to R - MAJ Frank Erff, CPT Gustav Gertz, CPT Jeffrey Clark. Seated - L to R - MAJ Richard Greenalch, CPT Robert Devaney, LTC Gary Stegina, MAJ William O'Rourke, LTC Joseph Marino, LTC Peter Laffin. 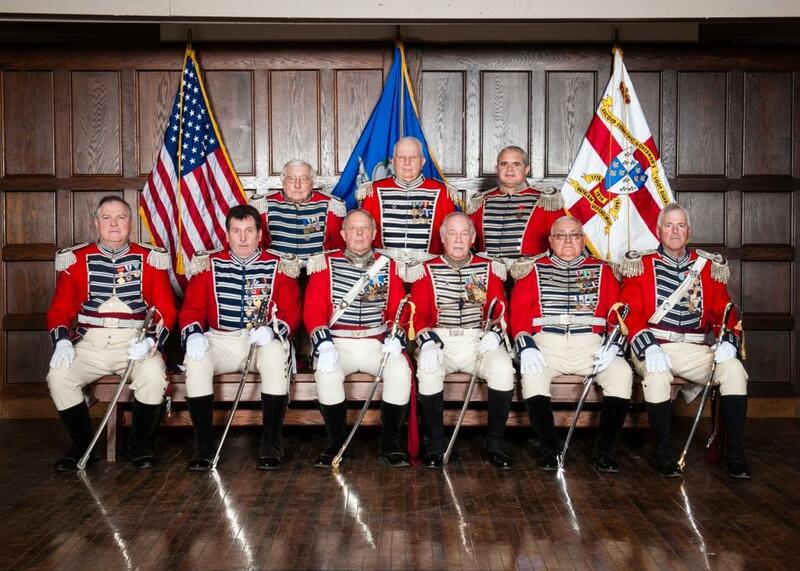 Missing from photo: COL William Gargano, COL Richard Erff, LTC Peter Jenkin, MAJ Robert Hitt, MAJ Anthony Baylow, MAJ Charles Morrissey, MAJ Alice Cronin, MAJ Albert Edwards, CPT Joseph Nuzzo, CPT Edwin Atkins, CPT Robert Ellis, CW5 John Depastino, CPT Alton Hudson.